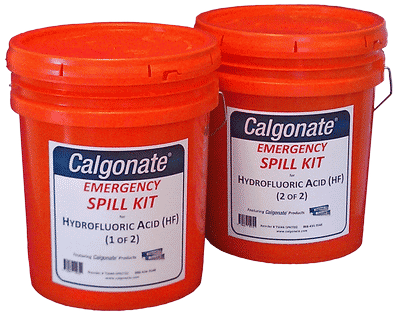 Be prepared for an HF spill at your facility. 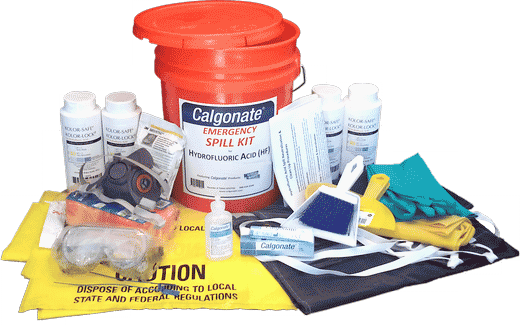 For your convenience, Calgonate now supplies PPE such as facemasks, a variety of HF neutralizers, and other HF safety related items. Safety is a priority, and you must have essential first aid products on hand. 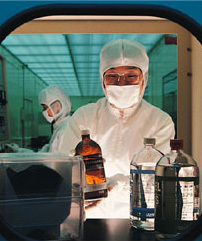 Hydrofluoric acid burns can be fatal, exposure must be addressed immediately. 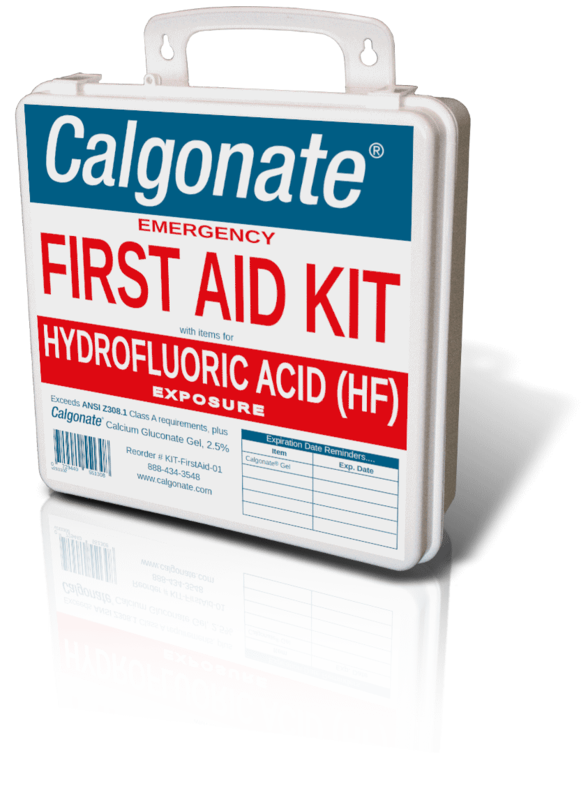 Calgonate® brand gel provides the most recommended application method and concentration of calcium gluconate to effectively neutralize hydrofluoric acid's powerful fluoride ion. It reduces the risk of hypocalcemia. 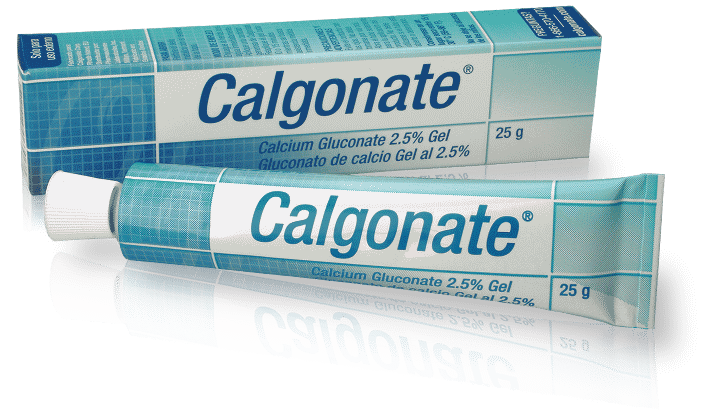 Calgonate® Gel and Calgonate® Eyewash are manufactured in the USA at FDA-approved cGMP facilities. Domestic orders normally delivered within 5 business days.